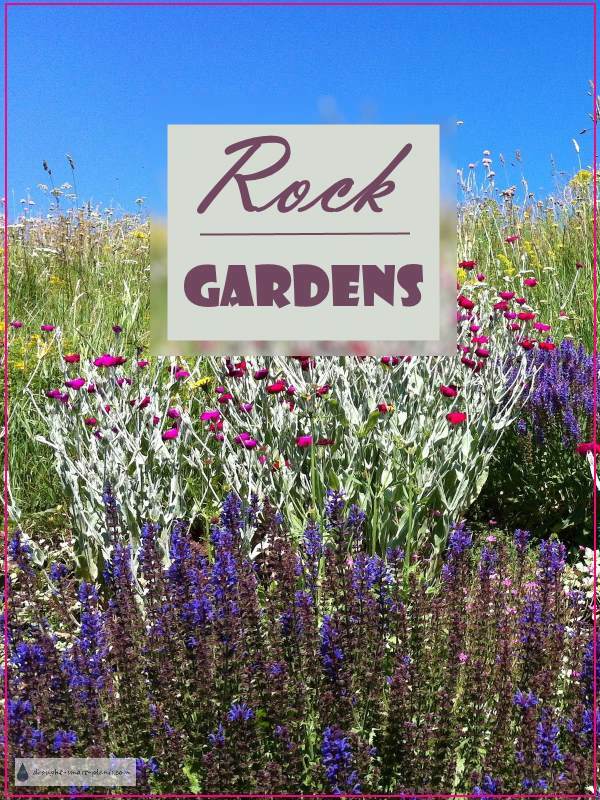 Rock gardens can be simply a display garden for those fabulous rocks and driftwood that seem to leap into the back of the car whenever you stop at a beach, or more importantly, a specially tailored growing area for many alpine and rockery plants. Building a rock garden for those special plants that absolutely demand sharp drainage can become an addiction. 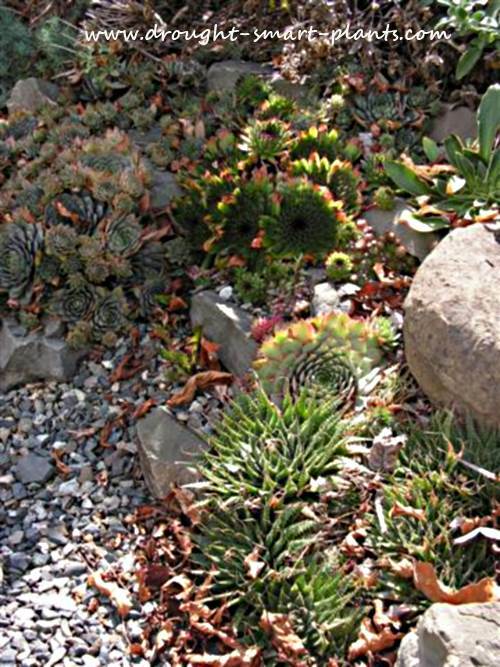 I’ve known those that started with a little bed just for a few Hens and Chicks, and ended up with their whole garden filled with crevice gardens, rock retaining walls planted with choice alpine plants and scree beds for those exceptionally finicky cliff dwelling plants. Be warned, you too could fall victim to the rock garden obsession! 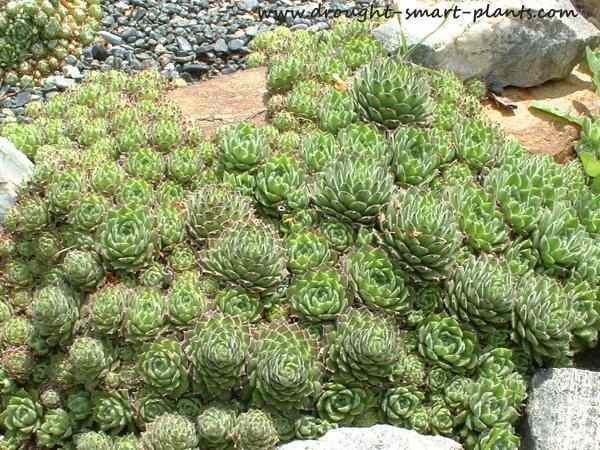 However, having said that, planning and creating a rock garden, planting those precious little jewel-like plants, caring for them and marveling in the fascinating bun-like growth and exuberant flowers is a lot of fun. You can join a club for alpine plant fanciers and buy many rock garden plants including hardy cacti such as Opuntia with their brightly coloured tissue paper blooms protected by barbs and spines from mail order suppliers, or better yet, grow your own from seed. Propagating alpine plants and succulent plants from seed is a long term prospect – sometimes taking several years before you see the flowers, but you can end up with a completely new form or variety from seed. This is how hybridizers produce all new plants in the nursery trade. 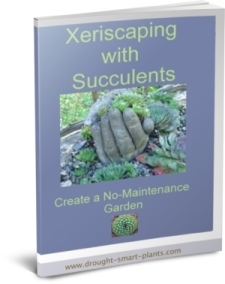 Not all your results will be so successful, but at least you will get many plants to swap, sell or plant in some of the amazingly creative succulent crafts. Great plants to look for in alpine plant or seed specialty nurseries are those that are hardy in your climate zone, easy to care for, and yet still produce a long season of bloom or other interest. Plant sales put on by garden clubs in larger centers such as those at Vancouver British Columbias vanDusen Gardens several times a year give you a huge selection of choice plants, including some extremely rare plants and are well worth the trip to attend. Friends who have gardens are notoriously generous - cultivate those to help you get started. Many of these plants are so easy to propagate that it's almost insulting not to offer a handful to a new gardener. In many places it's illegal (and unethical) to dig up plants in the wild, so please only take the plants with you on your camera.